When visiting Morris County NJ, the are several gorgeous locations to capture outdoor maternity photos. 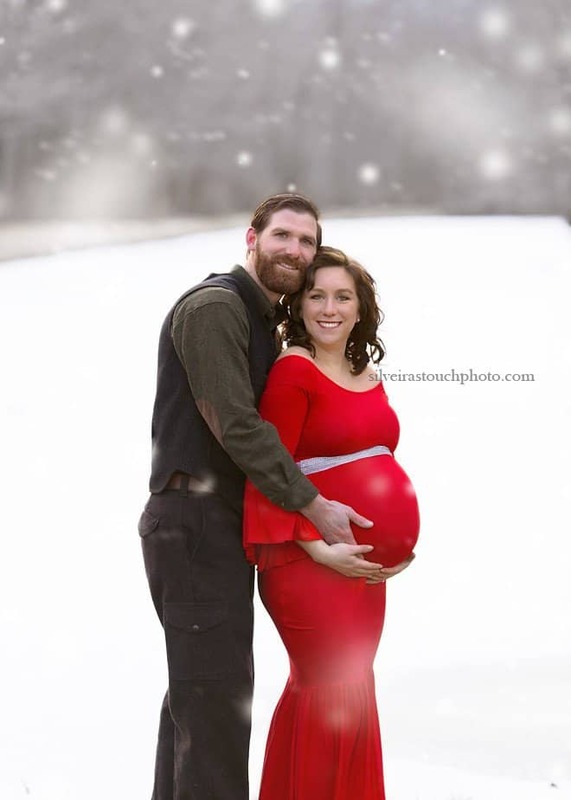 Because It was important for mama to be, to schedule her pregnancy photography session in the snow. I recommended this perfect Morris County area, and watched the weather for snow predictions. We got lucky because a few weeks later the snow came down, just enough to create her gorgeous photos. She chose to wear one of the many maternity gowns I have available for my clients. 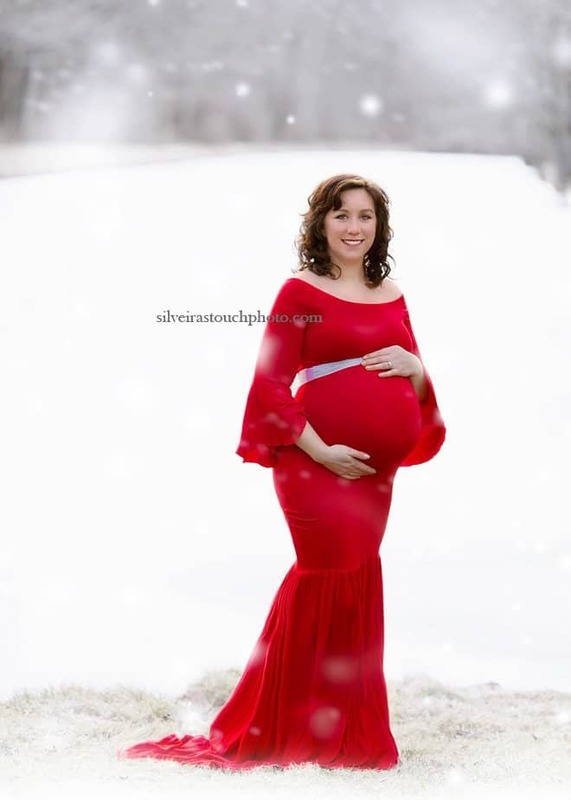 Red is definitely her color, and the dress fit her like a glove in her outdoor maternity photos. Silveira’s Touch Photography is a Morris County NJ maternity photographer, based out of Mount Olive NJ and serves location in NJ and PA area. Including but not limited to Sussex County, Warren County, Essex County, Somerset County New Jersey. 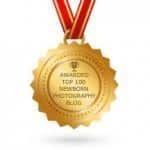 Looking for a NJ Maternity Photographer? Click the Contact tab or email silveirastouch@gmail.com for more details. Visit my Facebook page to view recent work.